After a close Season 31, and an interesting pre-season map cup, ETF2L has announced Season 32 of its primary league, which will run from January 27th to March 15th, with playoffs taking up the remainder of March and the first week of April. Registration is open until the 25th of January, except for the Premiership division, where sign-ups will end on the 19th instead to make time for the Premiership Qualifiers. Unlike seasons past, ETF2L was unable to secure a sponsorship for this season. However, using revenue from advertisements as well as affiliate links a prize pool of 480 Euros will still be up for grabs in the Premiership division, with the winners taking home €300 and the runner-ups taking €180. 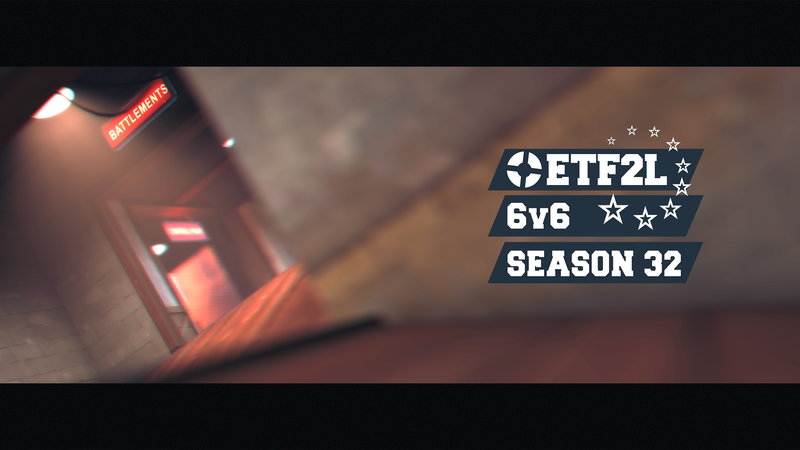 Mixing things up a little bit, ETF2L has also unveiled a poll open to every player, asking users to rate both the new maps tested recently in the pre-season cup, as well the maps in last season's pool, on a 1-10 scale. The poll has now closed, but you can view the results on ETF2L's website. ETF2L have also announced that changes to the whitelist will also be announced soon. Any reason reckoner wasn't polled? StylaxAny reason reckoner wasn't polled? Just want to give a big thank you to the current ETF2L admins who put in so much hard work every single day for FREE to keep the league going even after 31 seasons so all of us can continue to play this great game. They are doing a thankless job and the vast majority of the hard work they do goes unseen by the community while their occasional mistakes are seen by everyone. I don't think these guys get nearly enough credit as they deserve from the community so remember to try and treat the admins with respect and give them the credit they deserve! sheepy_dogs_handJust want to give a big thank you to the current ETF2L admins who put in so much hard work every single day for FREE to keep the league going even after 31 seasons so all of us can continue to play this great game. They are doing a thankless job and the vast majority of the hard work they do goes unseen by the community while their occasional mistakes are seen by everyone. [quote=sheepy_dogs_hand]Just want to give a big thank you to the current ETF2L admins who put in so much hard work every single day for FREE to keep the league going even after 31 seasons so all of us can continue to play this great game. They are doing a thankless job and the vast majority of the hard work they do goes unseen by the community while their occasional mistakes are seen by everyone. I feel like the badlands results are currently skewed due to the methodology of this poll. Having two instances of one map whilst one of every other was always going to result in that maps average being dragged down overall. There is roughly a 50-50 split of preference between the two versions, so even if you like the map in general it is likely that you gave one version a negative vote, which essentially splits the vote of badlands and drags down the average score of both versions significantly. There are exceptions to this (eg. people who noticed this problem and actively voted with the intention of offsetting it, or people who were voting in binaries of "keep" or "remove" (10 or 1 etc) and were badlands "remainers" in general) but you'd have to assume the version-split vote makes up the majority. I'm pretty sure the admins will be aware of this and will have some method planned to analyse the votes and come up with some kind of " true score" that offsets this problem, but I guess we will have to wait and see. At the moment the only thing you can deduce conclusively from this poll regarding badlands is that 2s cap time is preferred to 1s. Dont care if the almighty 7 can defend last or push last every time, its not fun for anyone else so im glad if it gets removed. 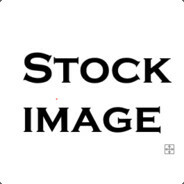 Can you have a poll for old vs current version of logjam? I agree with Jynxii with the 2 second Badlands cap you can do stuff like put a sentry up behind the point making it impossible for scouts to rush bottom left and cap so quickie bombs don't even work and it becomes impossible to cap Badlands last with equal ubers and you get horrifically long stalemates. I don't want to play another 30 minute long golden cap ever again. I'm surprised by the high rating of sunshine for a map which copies the process layout (but with worse areas) and is so much scout/defense favored. I also wonder who, in a 4maps a night scrim session, picks sunshine over granary/badlands outside of sunshine etf2l weeks. TwiggyI'm surprised by the high rating of sunshine for a map which copies the process layout (but with worse areas) and is so much scout/defense favored. I also wonder who, in a 4maps a night scrim session, picks sunshine over granary/badlands outside of sunshine etf2l weeks. TwiggyI also wonder who, in a 4maps a night scrim session, picks sunshine over granary/badlands outside of sunshine etf2l weeks. Teams often practice maps that they are weak at, everyone knows how to play gully/granary/badlands already. Look at that! More objective proof that logjam is better than badlands and granary. Man, I need to stop with the snarky jabs. Oh well. I do think Kaidus' point regarding badlands getting doublevoted is a very valid point. I know Ozfortress will be keeping cp_logjam in this season, I certainly hope that ETF2L chooses to add it based on these polls. There's a ton of bugfixes coming in RC10, which I should have out next week, so it would be cool if we could run RC10 as well. after all the hype around isla i thought it was going to get more votes.